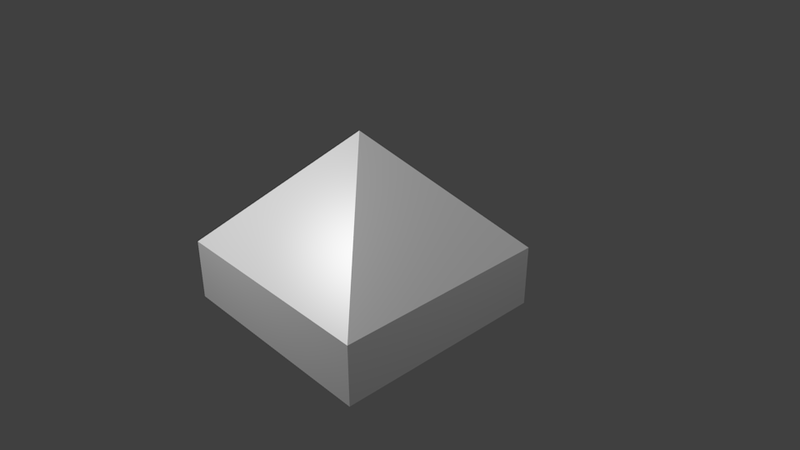 Sharing my attempt at learning Blender by following the guide, Blender 3D: Noob to Pro, starting from nil. The closest i've come to anything 3D is using CATIA in my previous study/ramble. 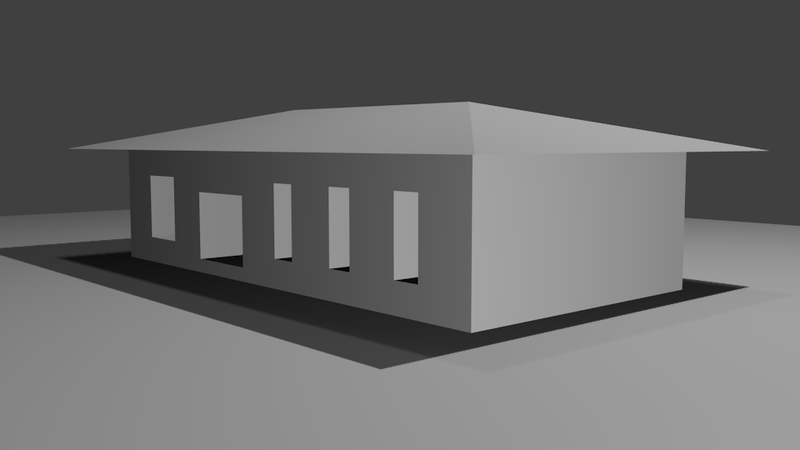 The following pics were modelled using Blender 2.59 on my husband's PC running Ubuntu 11.04. By the way, my old Toshiba Satellite M100 laptop has performed its duty excellently and reached the end of its service life (the fan has stopped spinning for the second time), while the new Lenovo IdeaPad Z470 laptop is at the service center for hard disk problems :( *sigh*... which also means i'm currently unable to continue writing my over-delayed thesis, and it's nearly TWO weeks already! 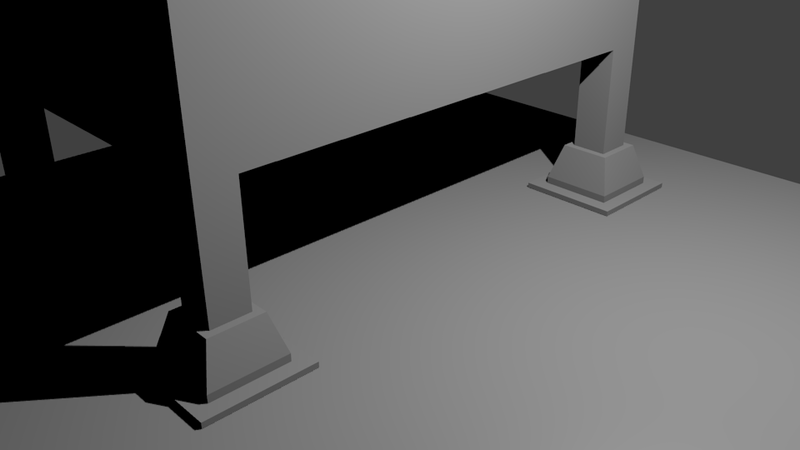 That's why i'm learning Blender at the moment -- to use time as wise as possible. 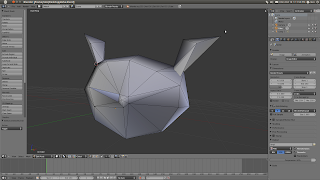 - Blender 3D: Noob to Pro/What is a Mesh? Pic 2 - N00bie house. Pic 4 - Traditional Malay house on stilts. Nostalgic, huh?